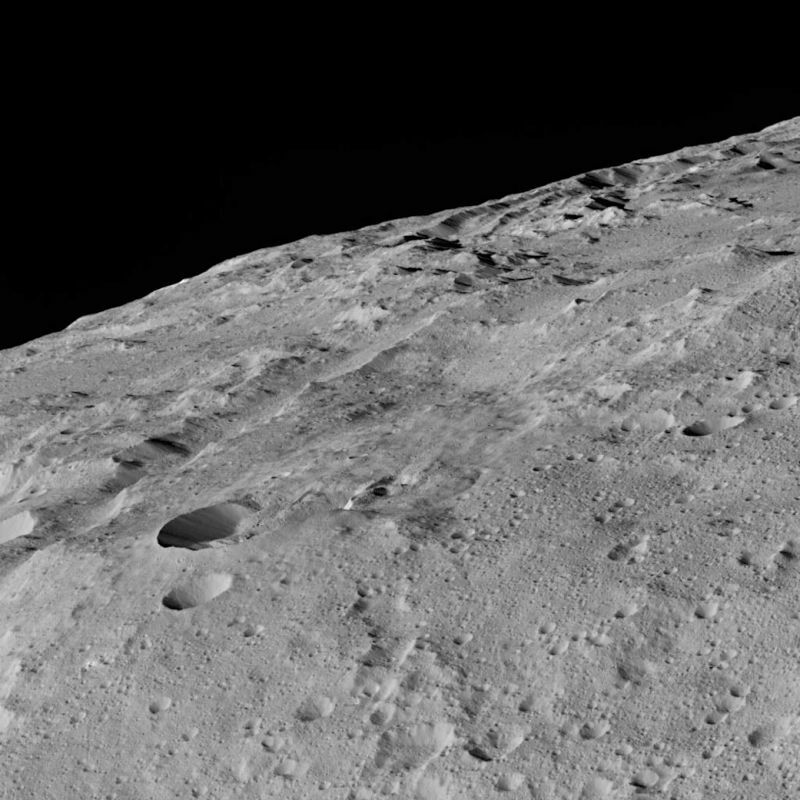 Sent from the lowermost sailing altitude over the dwarf planet yet, these stunning photos of Ceres are extremely comprehensive—and could even show us few surprises. 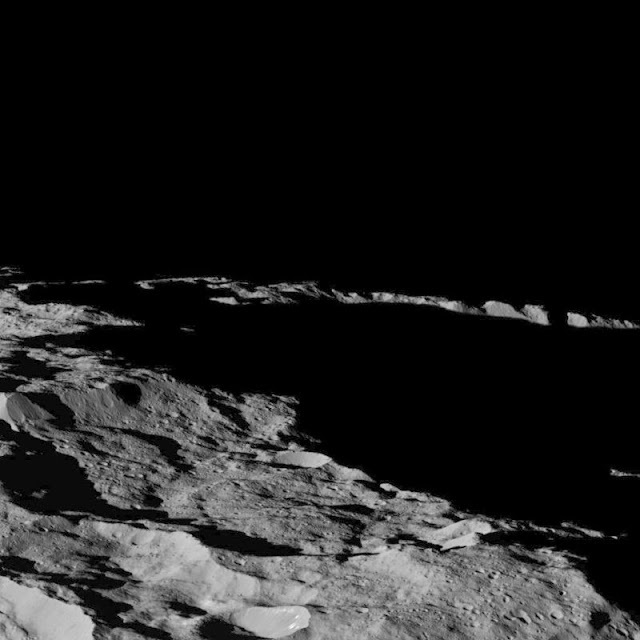 As NASA’s Dawn spacecraft and its cameras reached dwarf planet Ceres, images are getting more revealing. Just a few weeks back, a clearer look exposed that those mysterious bright spots that we’ve been seeing were possibly made of salt. Now, the cameras have acquired the lowest point they’re ever going to reach: 240 miles above the surface of Ceres. 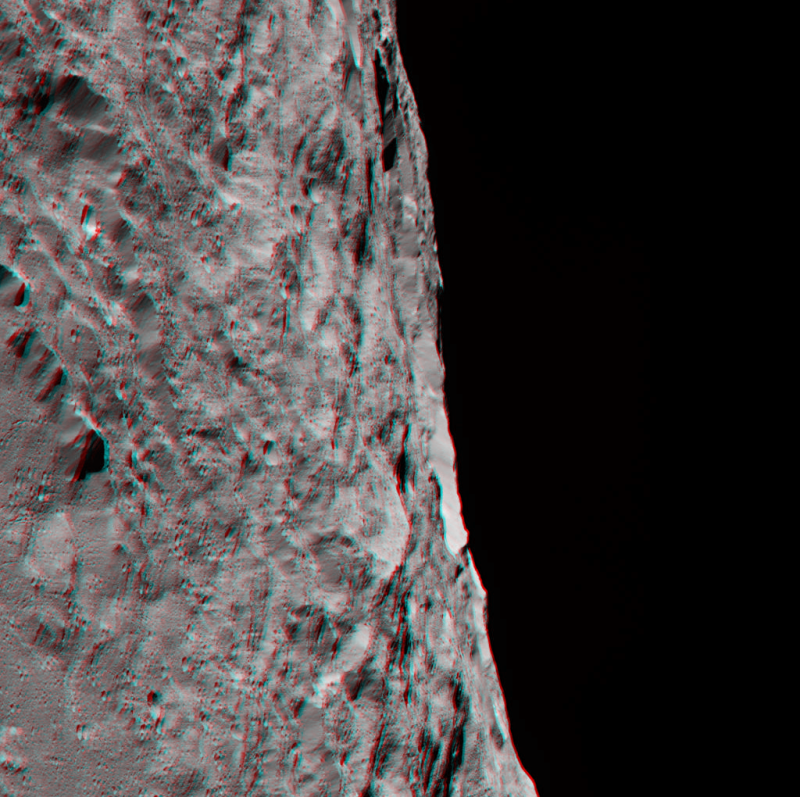 Here’s the full set of images—containing one they turned into a 3-D image. Scientists have already pointed out heavy cratering and cracking, which are possibly impact-marks. But another fascinating proposal has popped up: earthquake pressures. The closer pictures may also be beneficial for coming up with more notions about what’s creating the surface of Ceres.